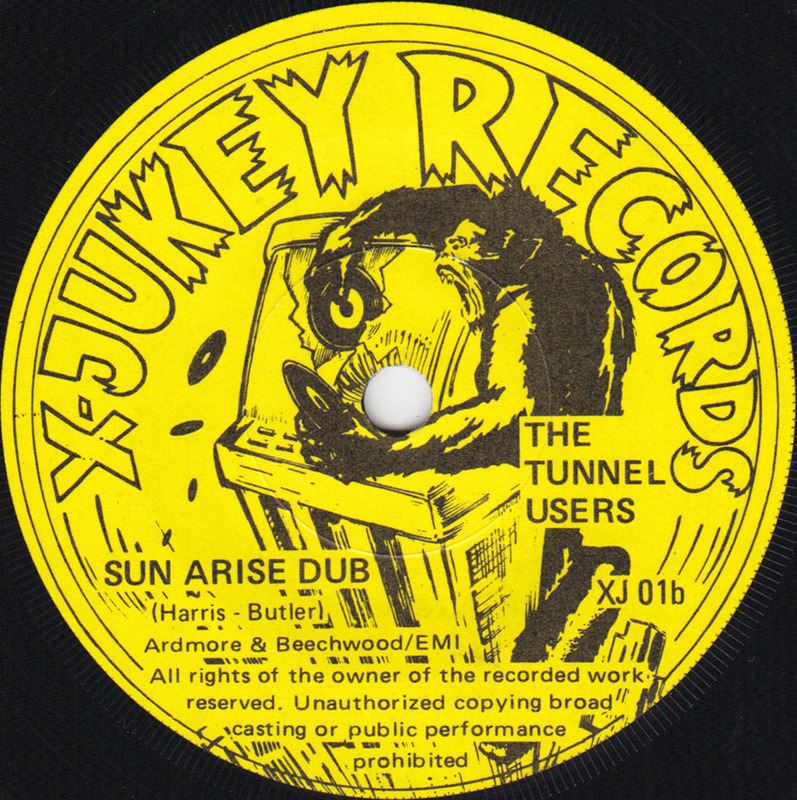 I found the Tunnel Users 45 a couple of years ago in a Berlin second-hand record store and couldn´t listen to it in the store, but bought it anyway because of the nice graphics, somewhere between the B 52´s and the Revillos. Dance? is about a girl who takes the initiative because the boys are too shy to dance. 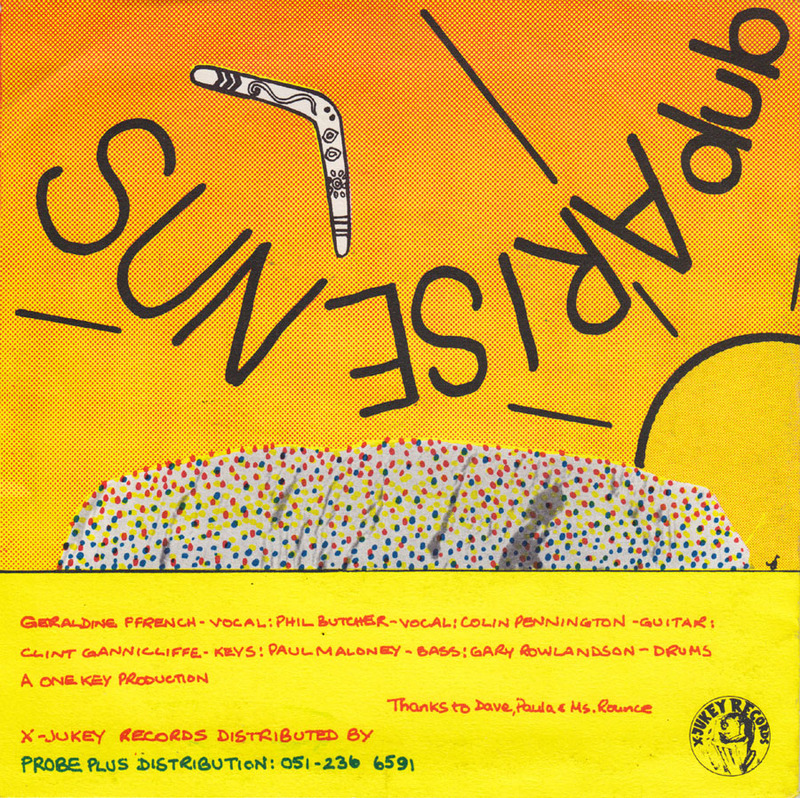 Sun Arise Dub is a sort of sped-up dub-style cover version of Rolf Harris´British #2 hit song from 1962 Sun Arise but with some added 1982 background noise. 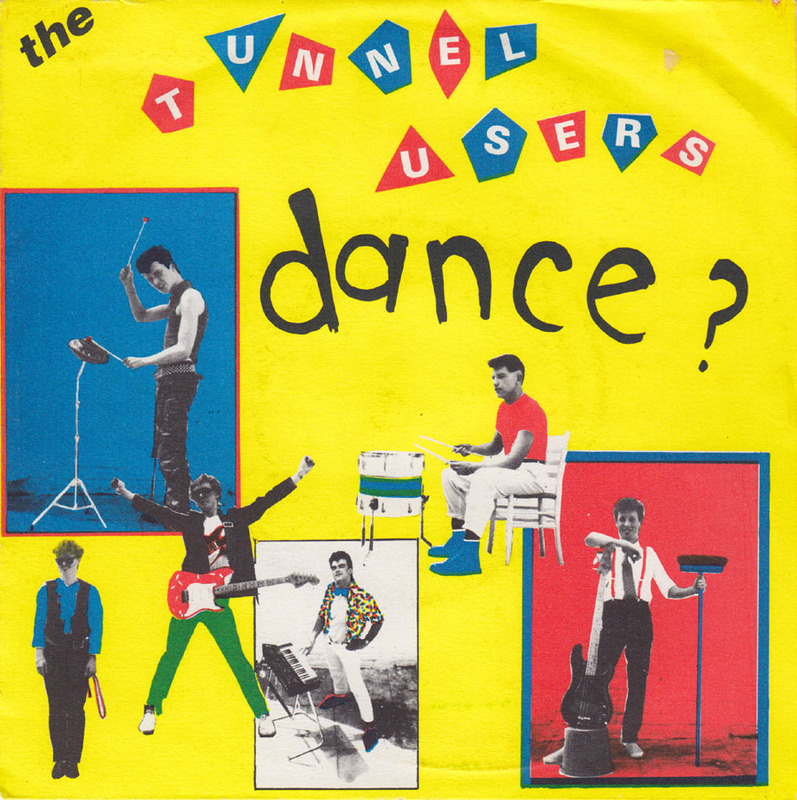 Tunnel Users – band (1981-83) feat; Colin Pennington (gtr,voc) (later of Decemberists, Hell Fire Sermons, James), Phil Butcher (voc), Clint Gannicliffe (keys), Gary Rowlandson (drms) (died 2006), Paul Maloney (bass), Geraldine French (voc), Jeff Hill (keys). 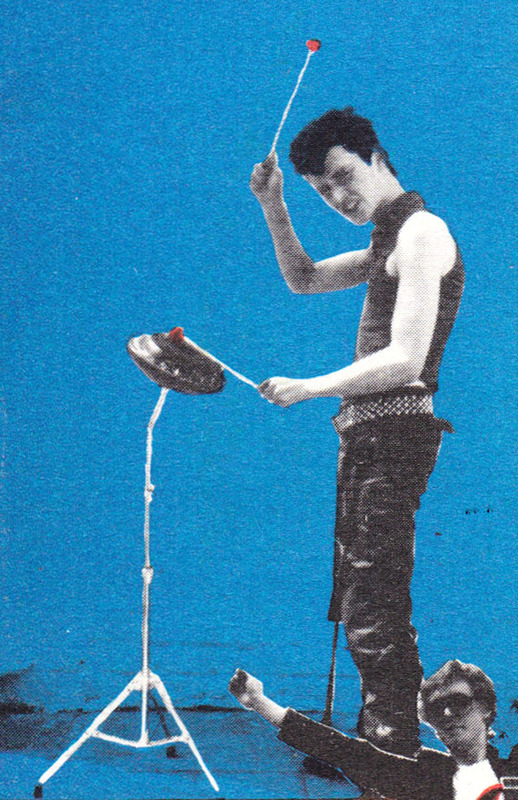 Played Larks in The Park Festival 1981 and noted for their live performances rather than recorded work. 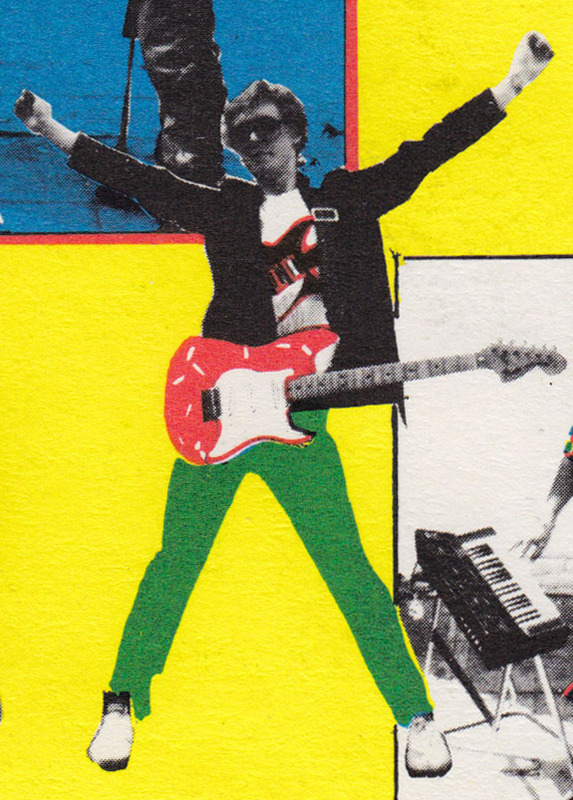 Rel ‘Ideas’ tape (Mar81) on a label(?) was run by Garry Gannicliffe and based at Gladville Road, Mossley Hill, L’Pool, L17, and 7″ Dance on Ex-Jukey Recs (Jul82). Mein Computer ist immer noch kaputt und ich kann deshalb gerade keine neuen Platten digitalisieren und scannen. Zum Glück sind alle meine Schallplatten noch da und einige meiner liebsten und schrulligsten werde ich heute abend vorläufig zum letzten Mal im Radio spielen. Bei uns zu Gast ist ausserdem FRANKY FUZZ, der einige seiner fetzigen Lieder live spielen wird. Sorry, no new records today. On Tuesday my hard drive completely broke down. Today I´ll have to buy a new hard drive and re-install things like Photoshop and WavePad, the program I use for digitizing. I hope I can get it fixed quick but I´m no computer expert so it´ll take a while. Heute abend von 9 bis 11: Berlin Bietet Bestes im Radio! 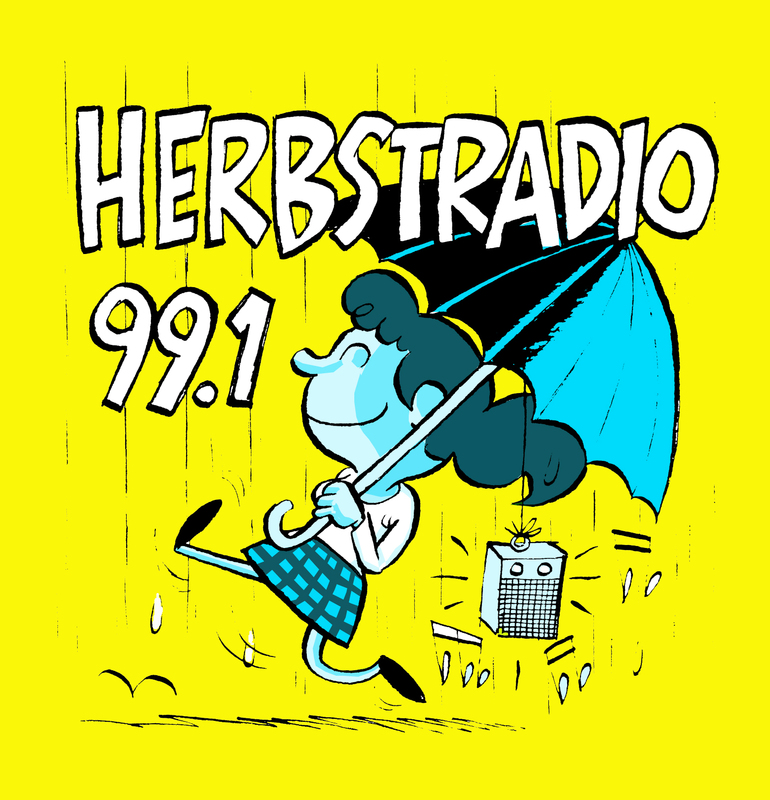 In unserer bis auf weiteres vorletzten Andi & Andi Radiosendung spielen wir heute abend zwischen 21 und 23 Uhr auf Herbstradio 99.1, die beknacktesten Platten die im Berliner Radio zu hören sind! Auch heute abend schmeissen wir wieder selten bis nie gehörte Seltsamkeiten, nicht unbedingt nur, aber durchaus auch aus Berlin, auf die Plattenteller in der Lottumstrasse: private Pressungen, Ulkplatten, singende Kinder, singende Großväter, singende Weinwirte und singende Zahnartzfrauen. Ohne Scheiß! Our Auktion/Destruktion show is homeless right now because Kollage, the bar we did it at, is closing. But Tomorrow we´re doing one final short demonstration of it, in what they call” The Show Of The Shows”, Kollage´s last big celebration. Friday February 12, starting at 9 pm. Last week I scanned a bunch of stuff , researched and wrote a bit. 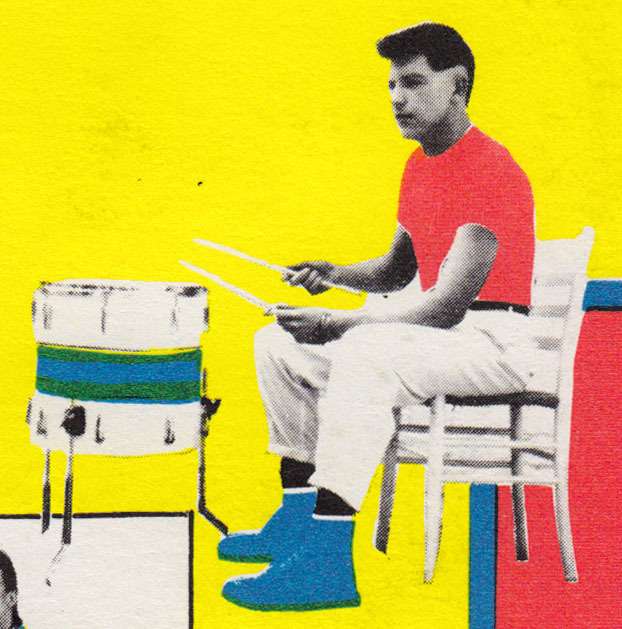 This week I´ll take it easy: just good music. Office Naps posted another Googie Rene 45 three years ago and also wrote a little bit about the artist here. 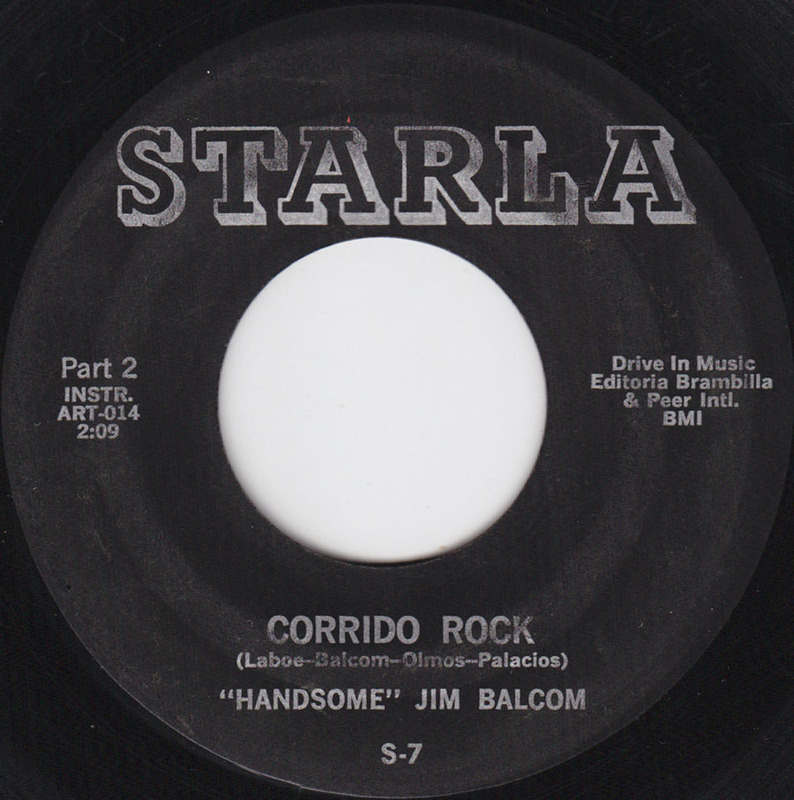 “Handsome” Jim Balcom´s Corrido Rock, a great super-fast saxophone driven instrumental rocker, hit #59 in Cash Box Magazine in March 1958. 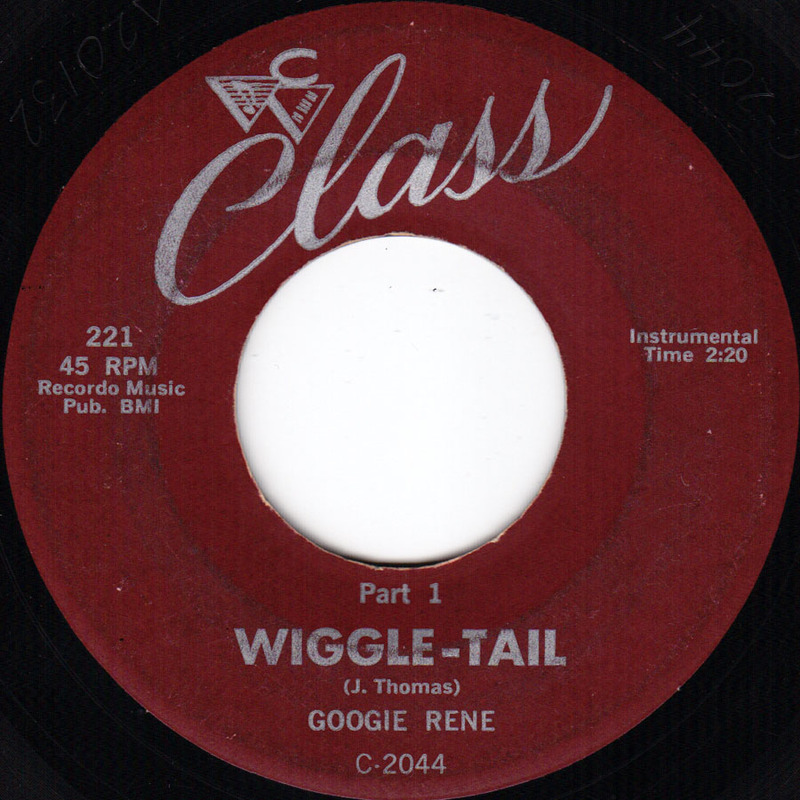 That same week Googie Rene´s Wiggle-Tail , another fine instrumental Rock´n´Roll song, was # 60. But more decisive was # 1 : Tequila by the Champs. One of the most famous saxophone driven instrumental Rock´n´Roll songs of all time. 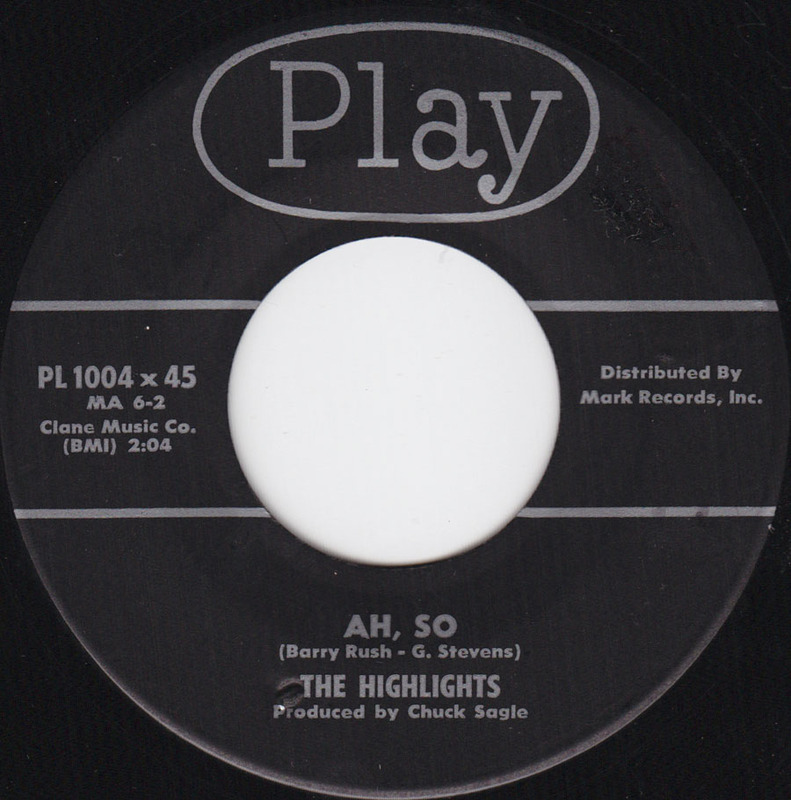 The Highlights from Cleveland, Ohio recorded this great instrumental Rock´n´Roll 45 in 1958. 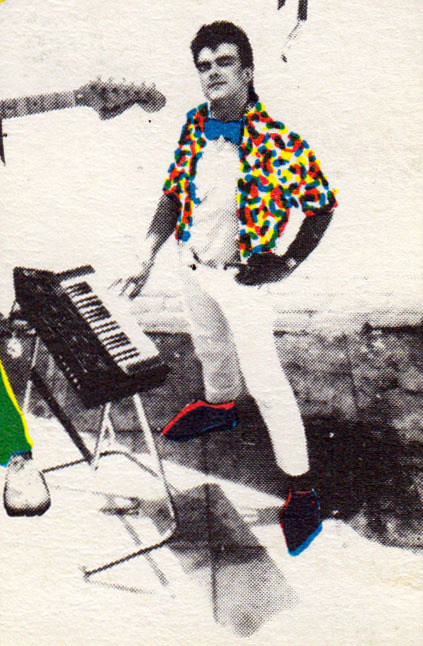 The 5.6.7.8´s covered the song in the early 90´s. 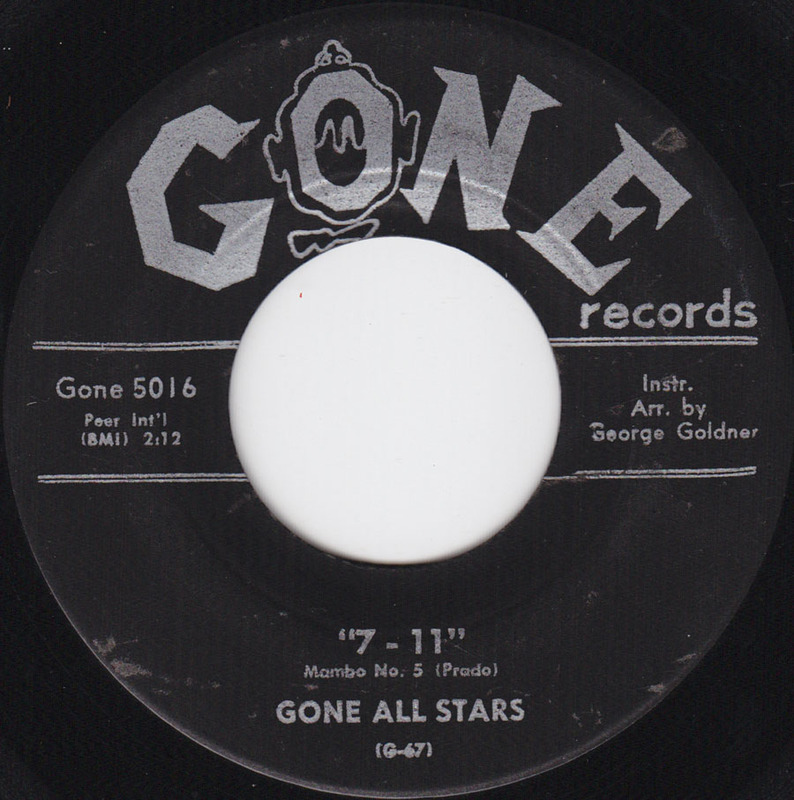 Great Rock´n´Roll instrumental two-sider from New York City´s Gone label.